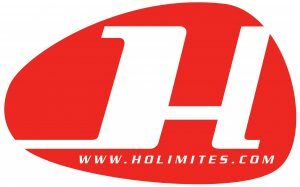 If you are planning a cycling holiday in the Dolomites that requires airport transfers, accommodation, road bike hire, self-guided or guided tours, and an extensive activities program for non-cycling members of your family, then contact the local official tour operator Holimites. With overnight stays of at least 3 nights in one of the cyclingdolomites.com or holimites.com partner hotels you can rent the Colnago road bikes for free. All details about this opportunity are available on this this page.